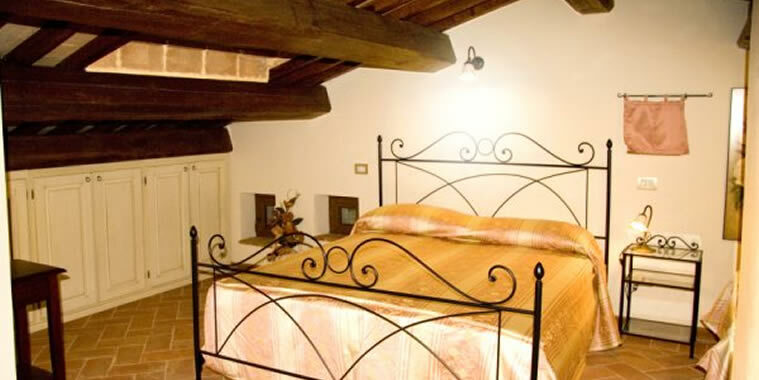 3 bed places with chance of adding a further single bed. 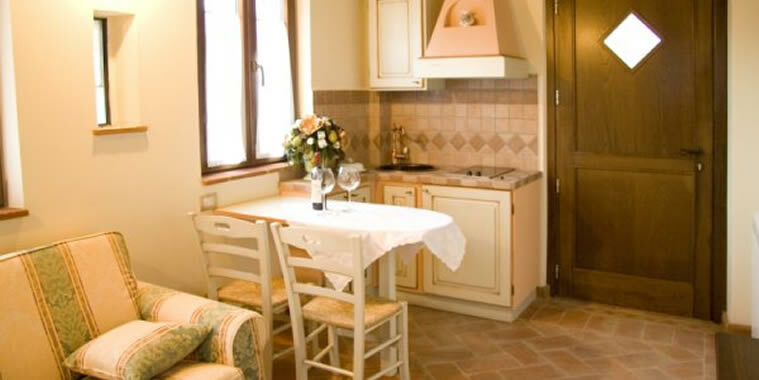 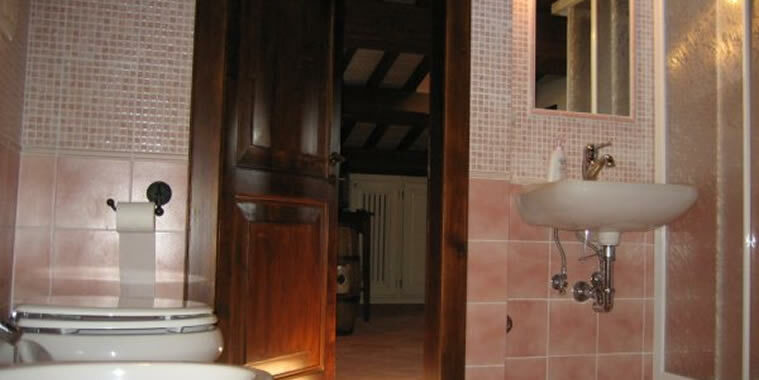 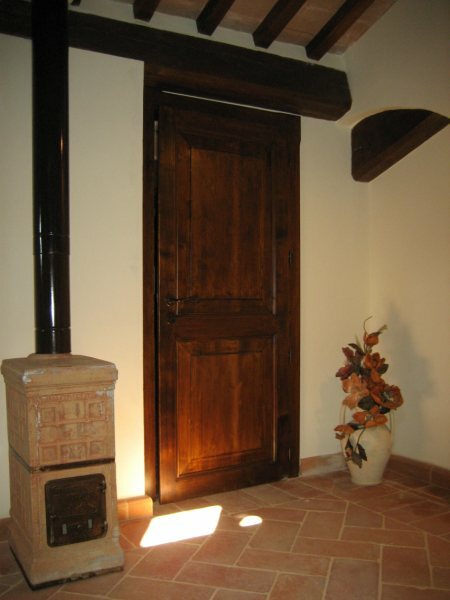 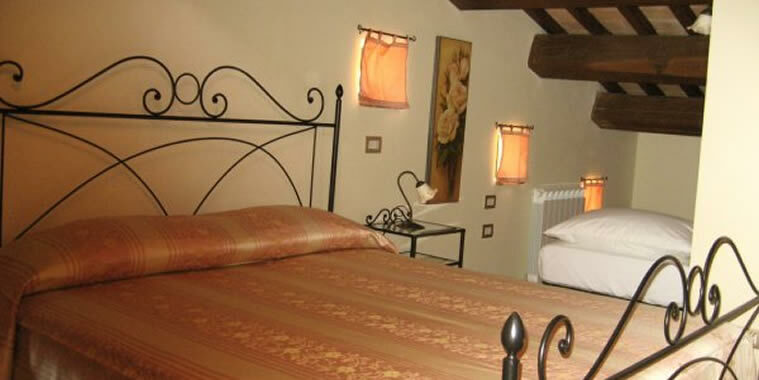 Rotabella offers its guests one double room and five apartments provided with autonomous entry, TV and equipped kitchen. 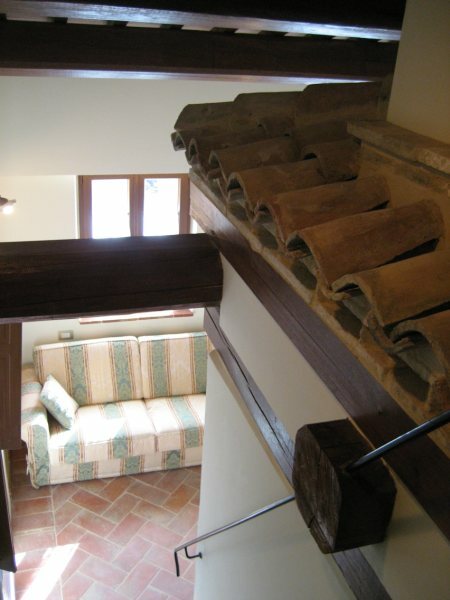 Each room has been realized by taking care of all the smallest details and by privileging the use of recovering building materials, with the aim of obtaining characteristic and welcoming premises.